There are many reasons Colorado residents – as well as residents across the country – don’t get the health care services they need. The 2015 Colorado Health Access Survey found that 18.7 percent of residents couldn’t get an appointment as soon as they needed one. Other reasons cited were “can’t take time off work” (10.6 percent), “couldn’t find child care” (7.9 percent) and “lacked transportation to the doctor’s office” or “it was too far away” (4.7 percent). More and more Colorado residents (and all consumers, for that matter) want different health care facility models that will address their needs for improved convenience and access – important factors that are mandated by the Patient Protection and Affordable Care Act. Accordingly, consumers have been flocking to more convenient outpatient facilities. The American Hospital Association reported that from 2010 to 2014, the annual number of inpatient hospital admissions declined by more than 2 million to 33.1 million. Compare that to the total number of outpatient facility visits, which increased to 693.1 million in 2014 from 651.4 four years earlier. The PPACA also requires that health care providers reduce costs, enhance staff efficiency and productivity, and build a collaborative, team-based approach to medicine. This means that health care executives must plan and implement different systems than in the past, including innovative, new medical facilities that will address these many needs. Historically, when someone referred to a “community hospital,” they were usually referring to a scaled-down general hospital in a smaller town or rural area. These areas typically had more limited resources and smaller populations, which necessitated the development of facilities that offered fewer and/or less intensive services. Community hospitals were often perceived as inferior to major hospitals and medical centers in larger urban areas. Not so for today’s community hospital. A new type of community hospital, sometimes referred to as a microhospital, has emerged. These facilities are smaller for strategic reasons – not out of necessity – and they are often located in desirable suburban areas. Like conventional inpatient hospitals, they are independently licensed and recognized by the state and the Centers for Medicare & Medicaid Services, which means they qualify for government reimbursement. They are also staffed by board-certified physicians, are open 24/7 and offer an extensive range of emergency and nonemergency services and inpatient and operating room capabilities. Yet this new breed of community hospital also provides many benefits over both traditional hospitals and retail-oriented facilities that offer more limited health care services. 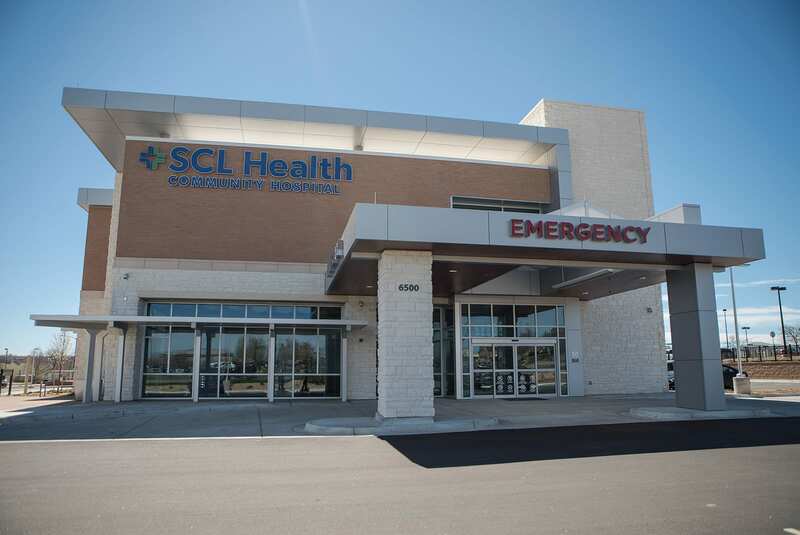 Great examples of this reimagined form of community hospital are the SCL-Emerus Health facilities that have recently been built near Denver in the communities of Westminster, Littleton, Aurora and Northglenn. These community hospitals are a joint venture between SCL Health System, a faith-based nonprofit, and Emerus, a national provider of medical care, and were developed by Duke Realty. The hospitals are located in easily accessible neighborhood settings and are smaller than inpatient hospitals – 30,000 to 50,000 square feet – and, thus, easier to navigate than large, complex hospital campuses. But despite their small size, they offer the same type of comprehensive health care services that are typically found on a larger hospital campus – and all in one location. This includes emergency and nonemergency medical care, labor and delivery services, inpatient care, a wide range of surgical procedures, extensive on-site laboratory and radiology services and other comprehensive multispecialty services. In addition to Colorado, community hospitals are being developed in other states, including Texas, Nevada and Arizona. Health care systems typically partner with companies specializing in community hospital models and use these facilities to expand into favorable markets with limited competition and good demographics without incurring the cost of developing a full-scale hospital. Community hospitals also help health systems increase their patient base, differentiate themselves from the competition, promote their brand and reduce overcrowding at their main hospitals. In addition, community hospital officials say consumers benefit in terms of convenient hours, location and breadth of services, but also reduced wait times, shorter length of stay and faster discharge times compared with traditional hospitals. Some health systems develop their community hospitals with in-house experts while others use the services of experienced, third-party developers. Regardless, it’s important that developers have a thorough understanding of the differences (as well as similarities) between developing a community hospital and a traditional inpatient facility. In developing all hospitals, it’s essential that health systems choose the best locations that will meet local demand for new services, face little or no competition from other providers and target their patients and prospective patients. But Glenn Hoge, Duke Realty senior vice president of development, noted there’s another even more crucial element. In addition, when expanding into a new geographic area with a community hospital, providers and their developers need to understand that each locality and state has different laws and regulations that cover everything from environmental issues and energy use, to how a facility looks and how it’s built. Colorado, for example, has more stringent laws governing community hospitals than Texas. 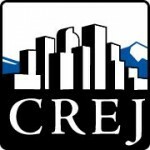 Colorado laws stipulate that the facilities must be licensed as hospitals and include full-scale labor and delivery, including C-section, capabilities. The bottom line: Today’s community hospitals can offer many benefits to providers and help them meet a number of PPACA mandates. Community hospitals also address consumers’ unmet needs, bringing health care services out into the community where they live and work. These new facilities give them more convenient access to the highest quality, cost-effective medical services and right in their own neighborhoods.